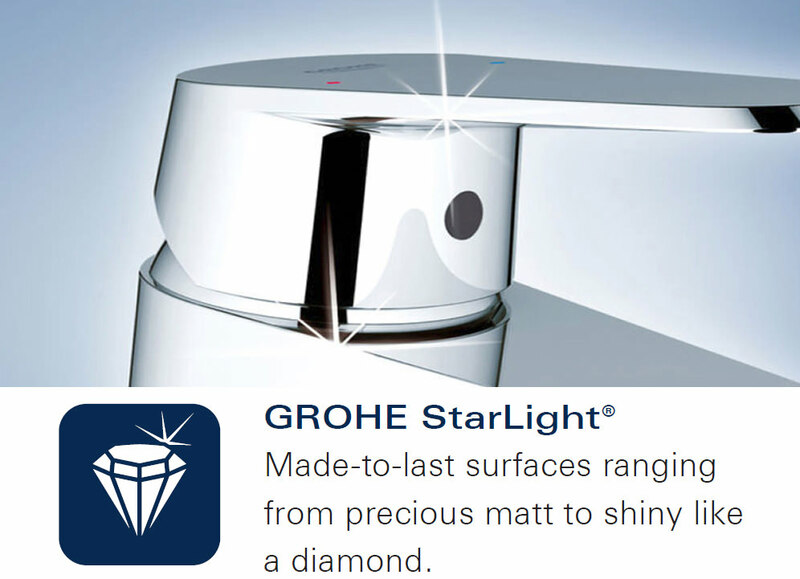 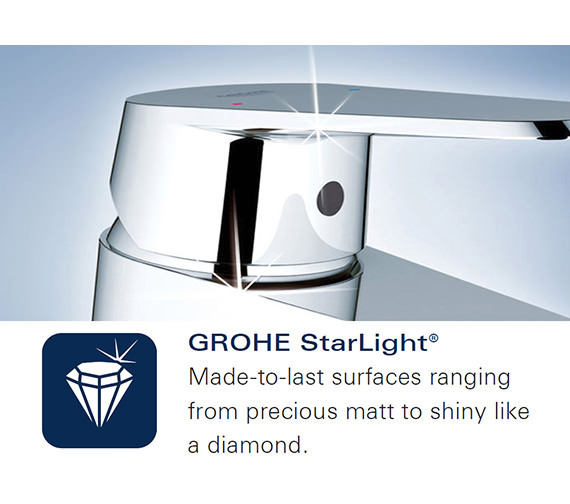 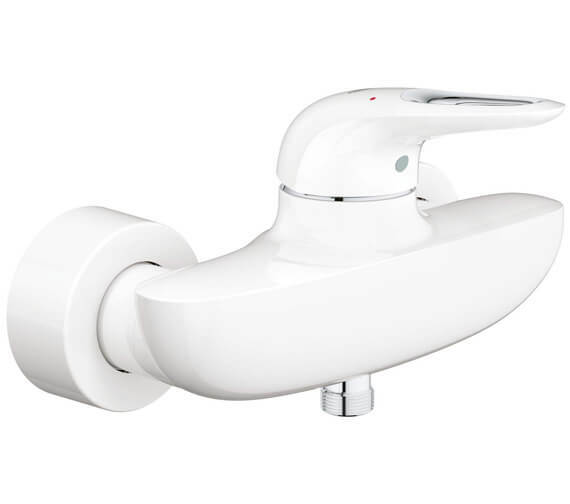 The Grohe Eurostyle Single Lever Shower Mixer Valve demonstrates the manufacturers keen eye for detail to deliver a beautifully rendered piece for the modern bathroom. 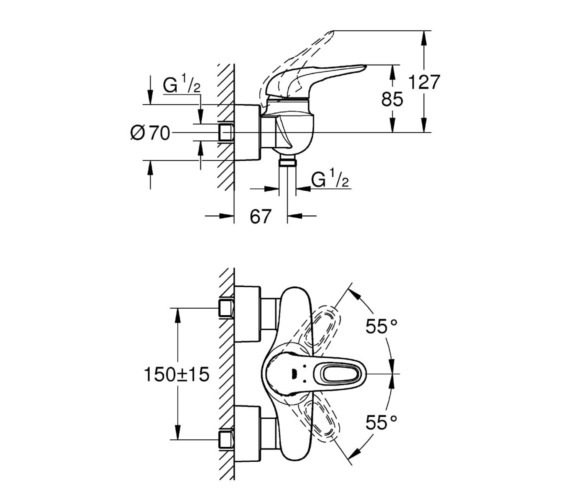 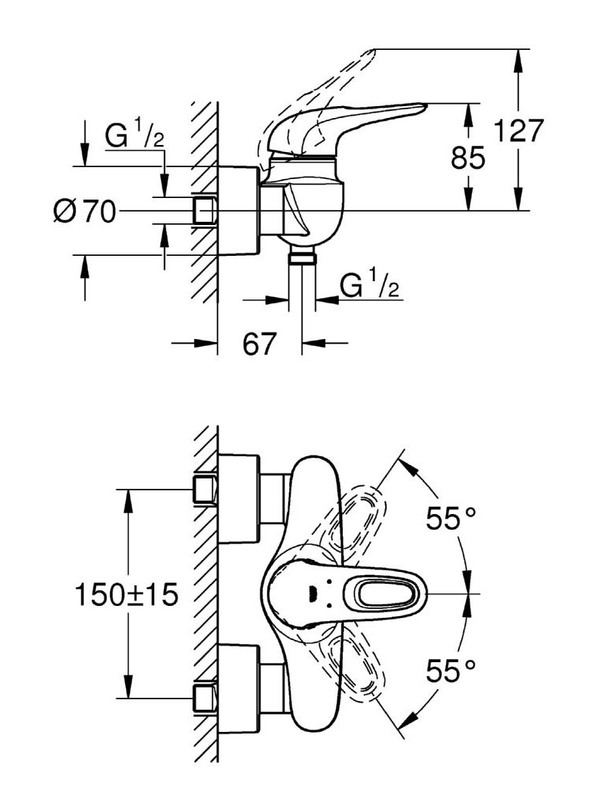 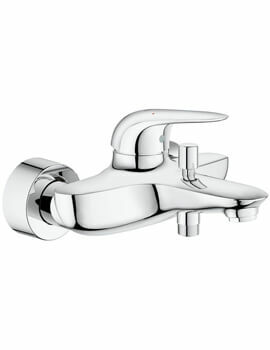 Suitable for a wall mounted installation, it integrates well with any existing shower setup. 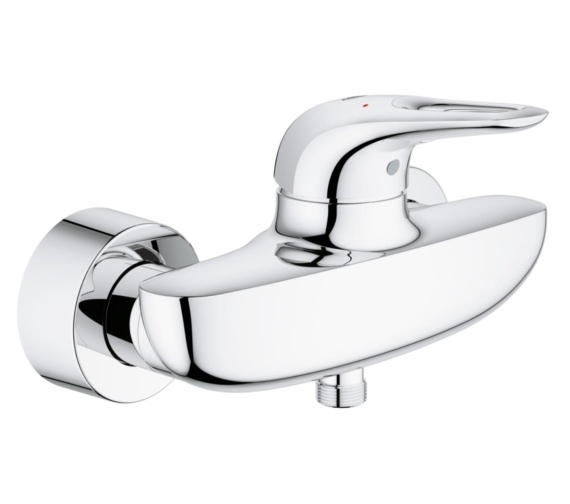 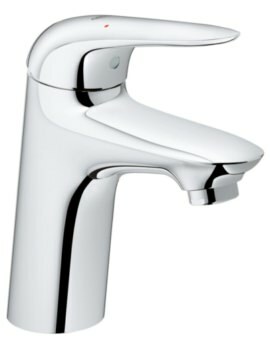 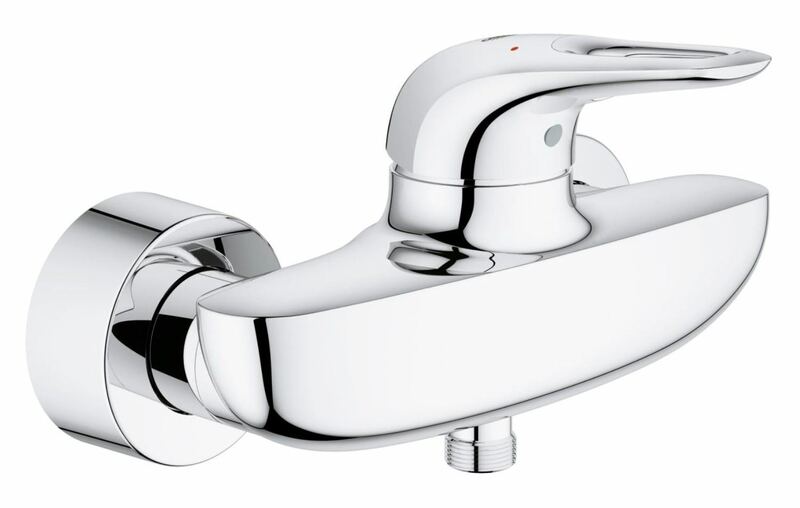 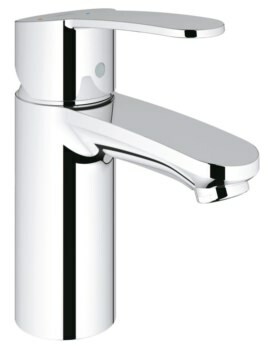 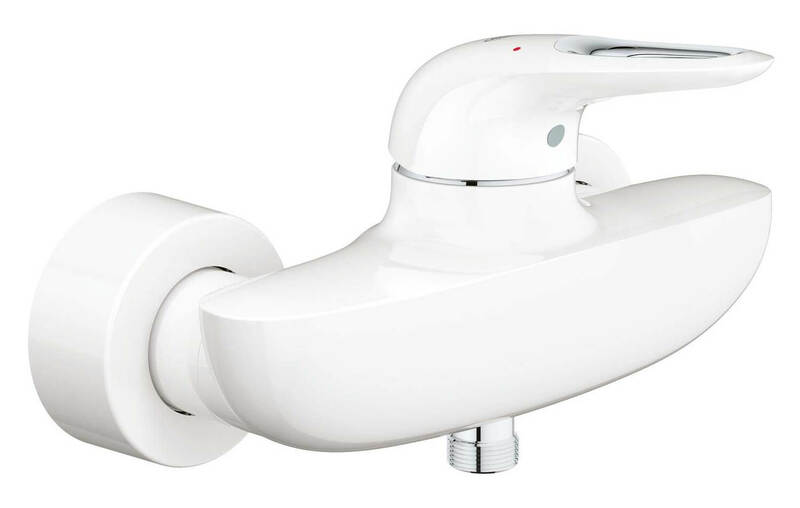 It possesses a loop lever handle design that offers full and easy control over flow to showerhead, and its brilliant chrome or chic, moon white finish lends it the versatility to be used in an array of modern bathroom interiors. 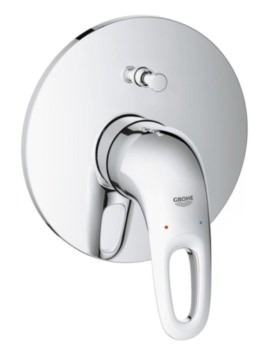 It features an integrated temperature limiter to protect your skin from scalding. 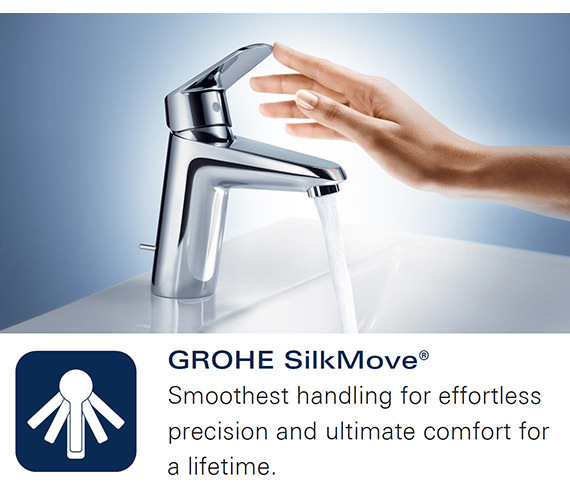 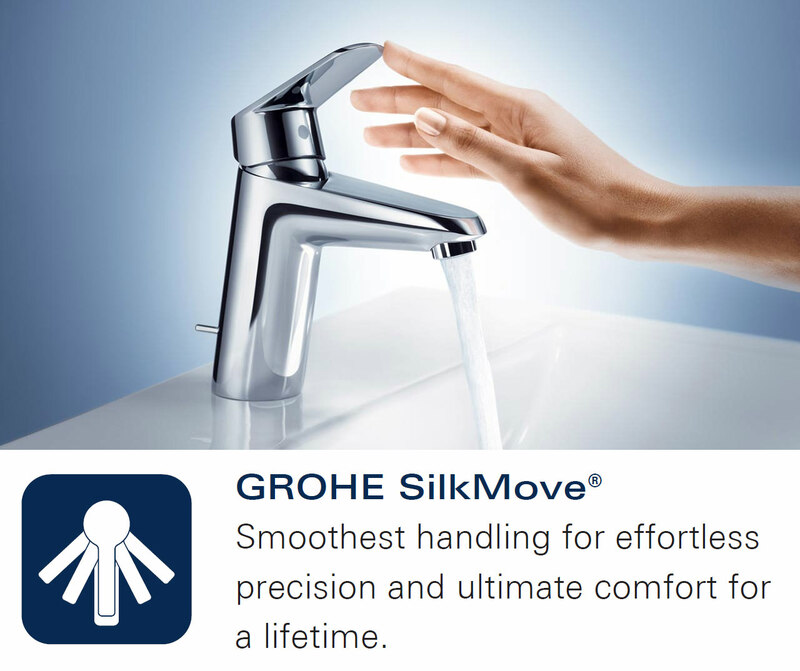 Water volume and temperature can be adjusted smoothly and effortlessly thanks to the SilkMove ceramic cartridge technology, allowing you to indulge in a relaxing shower.